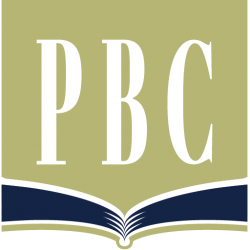 We’re delighted that you’re interested in becoming an official member of Providence Baptist Church! If this is the first step you’ve taken toward membership, we would recommend that you familiarize yourself with two documents regarding membership. (2) The “What We Teach” document is available as a printed hard copy provided upon request by any elder of Providence, but for your convenience, we’ve also made this document available here on the web. 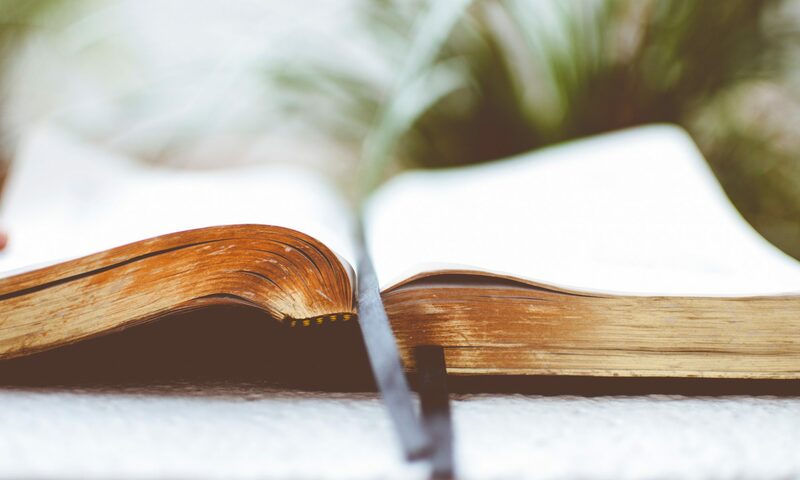 Read each section of “What We Teach.” This is the official statement of doctrinal positions for our church, on which all church leaders agree and which all members should understand. On the printed version, there’s a place to note any areas of doctrine in which you have a different understanding. In most cases, you may simply disclose this information and discuss it with the elders, and then take the next step. (3) Give your signed application and written testimony to one of the elders (for a list of our elders, click here – “Our Pastor-Elders”). (4) The elders will discuss your application, read your written testimony of faith in Christ, and prayerfully consider how God might use your gifts and abilities to edify the other members of Providence. (5) The elders (or at least one elder) will meet with you to discuss your membership application and upon approval by the elders, you will be integrated into the membership of Providence. (6) If you need to be baptized, the elders can discuss this and set a date for your baptism. (7) At this point, an announcement of your membership will be publicized to the church family in some way. Living out a commitment to a local church involves many responsibilities: exemplifying a godly lifestyle in the community, exercising one’s spiritual gifts in diligent service, contributing financially to the work of the ministry, giving and receiving admonishment with meekness and in love, and faithfully participating in corporate worship when the church meets together. Much is expected, but much is at stake. For only when every believer is faithful to this kind of commitment is the church able to function in a healthy way and live up to her calling as Christ’s representative here on earth. Because the leaders of Providence Baptist Church love Jesus Christ and because they care for the eternal well-being of His sheep, we must admonish every true believer to embrace those behaviors which will most benefit their souls in obedience to Christ. We’re glad you’ve started the process. May God bless you abundantly as you prepare to join hands with the body of believers at Providence!